We craft flexible experiences that enable, not constrain. 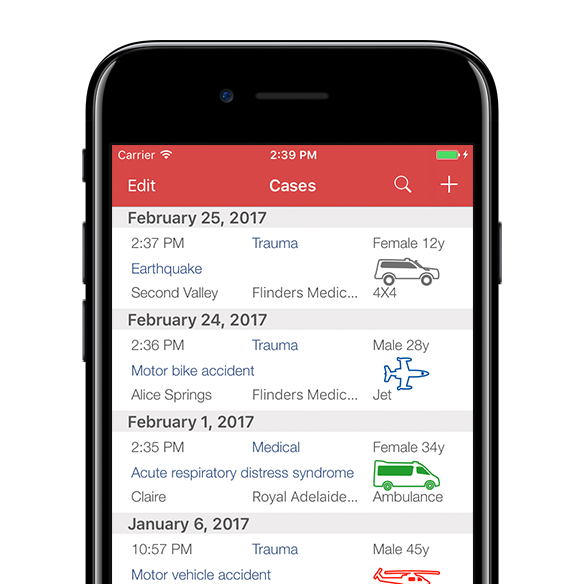 Sheep Dog Designs is a small, independent mobile app and web developer based in Adelaide, Australia. 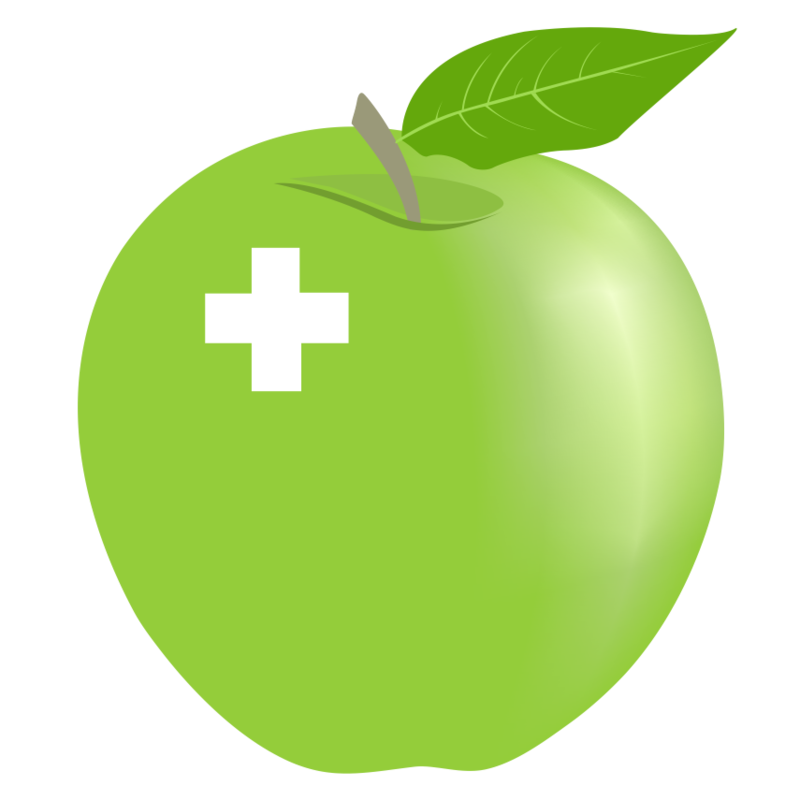 Specialising in Apple devices and with a passion for bringing emerging technology to life with great software. Have any feedback or feature requests for one of our Apps? Got a project you’re interested in discussing? Get in contact, we’d love to talk. What information does the calculator need? Surcharge Type: how the seller is applying a surcharge to the item – either as a percentage of the amount, or as a flat rate (i.e.fixed fee). Most commonly this will be as a percentage, and the calculator will translate this into dollars. If you choose “Flate Rate” then it will calculate what this is as a percentage of the cost. Interest Rate: the annual interest rate of your bank account where you would purchase the item from if you do not use your credit card. It could be a savings account or line of credit account – either way the result is the same. 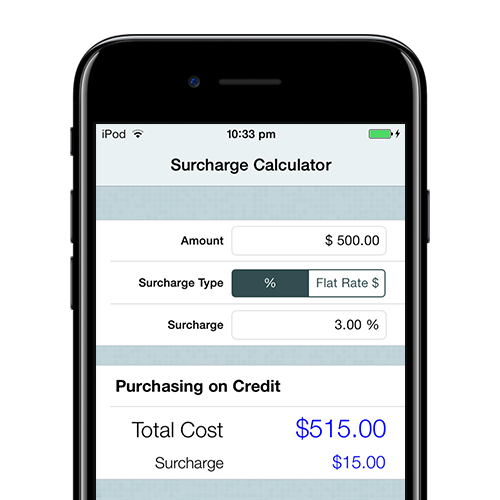 Surcharge = Amount x Surcharge Rate. The interest shown when purchasing on savings is interest that is lost by not having the money in your savings account for the interest period you entered. If you have a credit card where you get a certain number of days where you are not charged interest (i.e. in Australia many credit cards have ‘up to 55 days interest free’) which covers the maximum time in between when you make a purchase and need to pay off your credit card. The calculator uses this period to determine how much interest you would earn in your savings account if you pay by credit card and leave the equivalent amount in your bank account to earn interest. Interest = amount x interest rate applied over the number of days you enter. This calculator is intended as a useful guide only; you will need to consider your own personal financial circumstances when using this app. Found an issue with one of our apps, or just not sure how to get what you need out of it? Ask us here, we’d love to help.